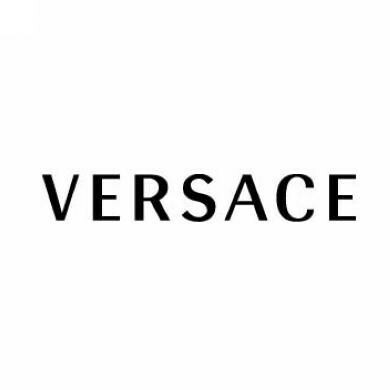 The greek mythology of fashion trend, "Versace". 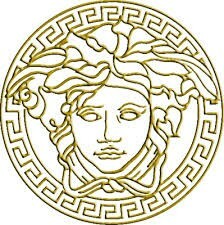 The "medusa" head , whats its true meaning ? 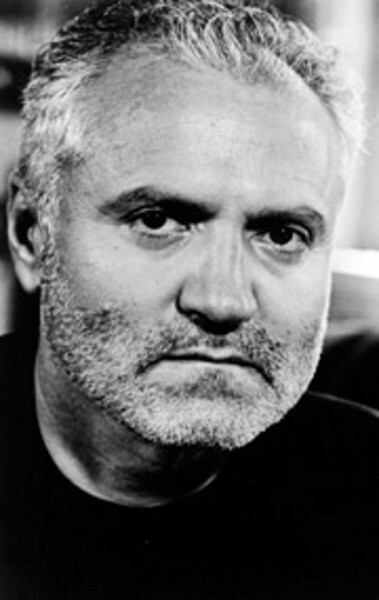 Gianni Versace- was a fan of greek mythology ,he had chosen the head of medusa as the main symbol for the Italian high fashion trend Versace. 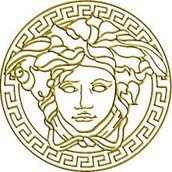 the medusa head in giannis opinion ,elegantly portrays the company’s image for being glamorous, sultry, groundbreaking and extraordinary. the founder of the italian high fashion Versace. 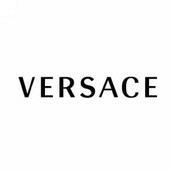 How much does the company of Versace earn.How much is it worth? 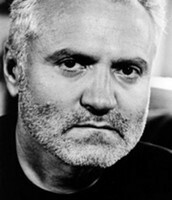 Based on a €250 million valuation for a 20% stake, Gianni Versace would be valued at €1.25 billion, or $1.7 billion. Using the methodology detailed below, the largest shareholder, Allegra, would see her net worth reach $680 million.Based on a €250 million valuation for a 20% stake, Gianni Versace would be valued at €1.25 billion, or $1.7 billion. Using the methodology detailed below, the largest shareholder, Allegra, would see her net worth reach $680 million.